December 5, 2018 – Coral Gables, FL – The Junior Orange Bowl Holiday Parade was a fantastic success as it marked its 70th year and the start of the holiday season on Sunday, Dec. 2 at 5 p.m. The Junior Orange Bowl presented South Florida’s very own, multi-platinum rapper and singer, Flo Rida as the 2018 Junior Orange Bowl Holiday Parade Grand Marshal. The Host City of the Junior Orange Bowl, Coral Gables, was complete with an exceptional lineup featuring spirited marching bands, flourishing floats, Santa Claus, his magical elves and Flo Rida. Community support, eagerly anticipation and excitement overflowed down redesigned Miracle Mile. This annual ritual delighted more than three thousand spectators in celebration of active youth and community. VIP Mayors Reception, accompanied by City of Coral Gables Mayor Raúl Valdés-Fauli, was held in front of Coral Gables City Hall -- decorated in an array of purple lightening -- and sold out days before the parade. 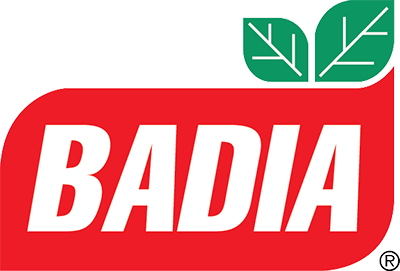 VIP ticket holders had exclusive access to unlimited light bites, drinks, premium grandstand seating and 70-themed pre and post parade entertainment provided by the Backbeat Band. A sincere thank you to 93.9 MIA Gigi Diaz, local Miami celebrity, who announced this year’s holiday parade and Angelina Green, NBC’s America’s Got Talent Golden Buzzer contender, who performed the National Anthem. "A fantastic way to kick off the holiday season, the parade was a great success; we are beyond thrilled. With twice as many spectators from last year, everyone enjoyed fantastic views as the parade marched on the new streetscapes of Miracle Mile. 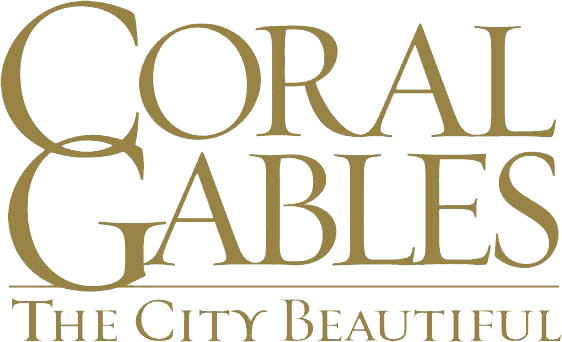 We are sincerely grateful to the City of Coral Gables for their key support and partnership, and we know that next year's Parade will be even bigger and better," says Don Slesnick III and Kathleen Kauffman, parade co-chairs of the Junior Orange Bowl. 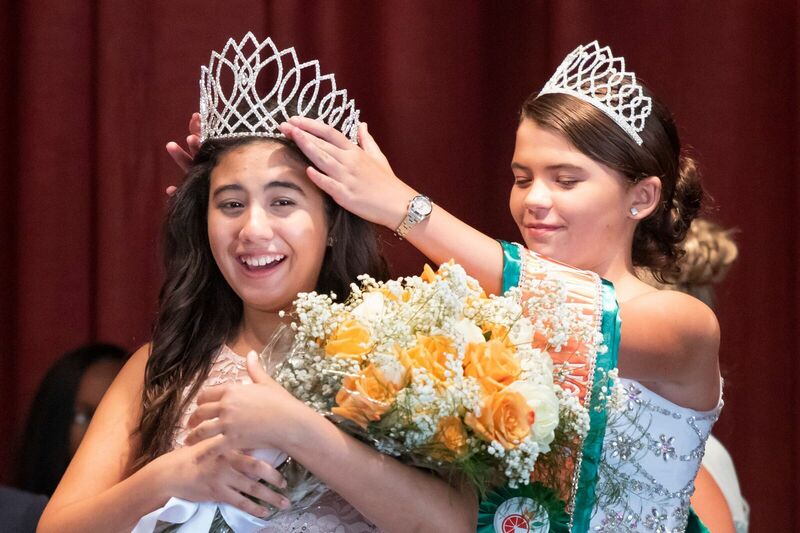 Honoring a long-standing tradition, the parade also featured the 2018-19 Junior Orange Bowl Royal Court Community Leader’s Queen Sofia Machado, Princess Takiyah S. Belfort, Princess Addison Arce and Little Sister Khloe Selena Longsworth. “A Boogie Wonderland” Parade celebrated Junior Orange Bowl’s seven decades of impact on the community, while paying homage to the 1970’s. The Junior Orange Bowl Holiday parade is free to attend and open to the public with plenty of great viewing options. The parade route begins on Alhambra Circle and Ponce de Leon Boulevard, heads south to Miracle Mile, and finishes in front of City Hall on Biltmore Way. This production is created especially for kids – and perfect for families. 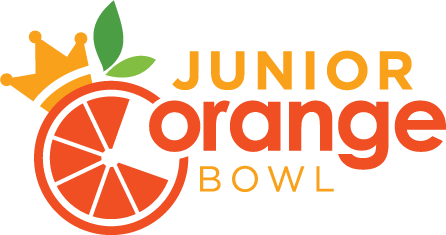 The Junior Orange Bowl Holiday Parade is possible with the support of its media sponsors iHeart Media and LZ Events and its Festival Sponsors the Orange Bowl, Nicklaus Children’s Hospital, City of Coral Gables and Miami-Dade County. 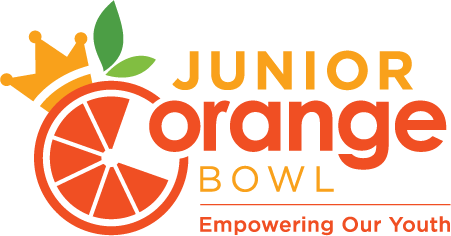 Please contact jobc@jrorangebowl.org for further information or sponsorship opportunities.